Smart & Clean is the change. It is a change we make together towards climate neutral – or even climate positive – city. We work to make a change towards new, human centred, circular services and solutions. We need everyone aboard to make this change: the citizens, cities, businesses, universities and research insitututions as well as the state. We write and talk about these doers and their accomplishements on this, our renewed, website. It is impossible to make or start usin significant solutions alone. The stories about them will also be limited to too few ears if only one stake holder shouts to the wind. We are a group of significant doers to making the Smart & Clean Change. Our community is unique in the whole world and togehter we can accoplish grater things than any one of us on our own. The more of us talks about successfull solutions and projects in their own communications, the stronger the community and its image will be. Simultaneosly we will grow the need and raise the requirements for climate solutions. This will hasten the change. As the most imporant thing, we will bring the does to the fore. In the end, it is us – people -who will make the change. You should do the same. Tell about your own heros. Tell the world and your partners about them. When we all do this, our message will be stronger and our heros will get the recognition they deserve. The Smart & Clean -project pages present concrete change projects and visions of changes that have not yeat materialised to concrete projects. They will also tell about our parters’ Smart & Clean minded solutions and services. 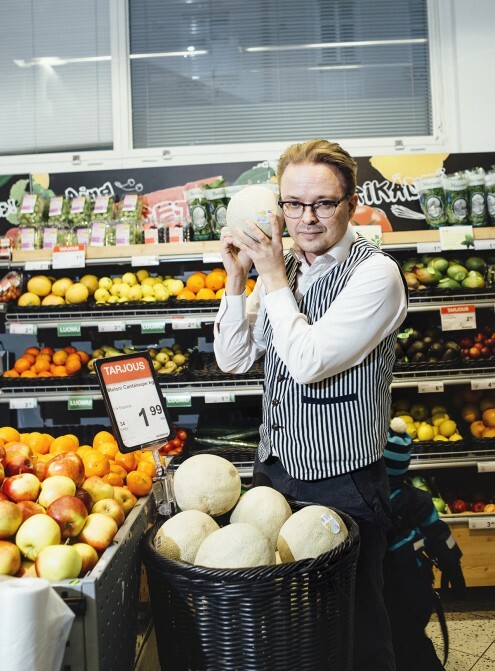 These examples show, what solutions are used in Finland, which can help mitigate climate change, promote cirular economy and improve the quality of life in other cities arount the world. We have also added a news section, where comments like this and news from our partners will appear. Please share the comments, news and talk about your own significant solutions and insights with pride. As a part of the Smart & Clean change. Complement your friends and competitors that do good work. This way our Smart & Clean community will grow stronger and the change will pick up speed.